My daughter decided she wanted a bunny party for her birthday, and we have a tradition of having a pinata for birthdays, so I got to work making the pinata. I started out with a small bunny pattern that I enlarged on a copier to the size that I wanted the pinata to be. Then I traced the pattern twice on a heavy piece of cardboard and cut out the cardboard patterns. Next, I glued the cardboard strips around the outside of the pattern, leaving a 2 - 3 inch gap in the perimeter so you have a place to put in the candy! 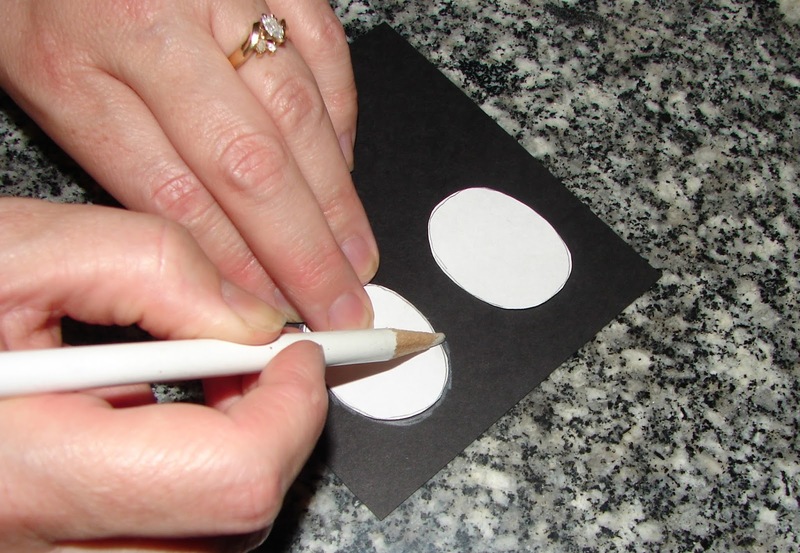 Use part of one of the cardboard strips to make a circle, triangle, or whatever shape you want. You are going to glue this in the middle of the inside of the cardboard shape. This makes the pinata sturdy, so when you add the wet paper mache, the pinata will not become concave when it drys. Now it is time to mix the paper mache paste. Mix the water and flour together in a 2 to 1 ratio. For example, mix 1 cup flour with 2 cups water. I use warm water because I like it better. I also add a little bit of cinnamon to the mix. I do not like the smell of the water and flour mix - cinnamon makes is so much more pleasant! I use my cheap project mixer to mix the lumps out. Now for the fun part - goooooooey paper mache. First take some newspaper and rip it into 2 - 3 inch strips. 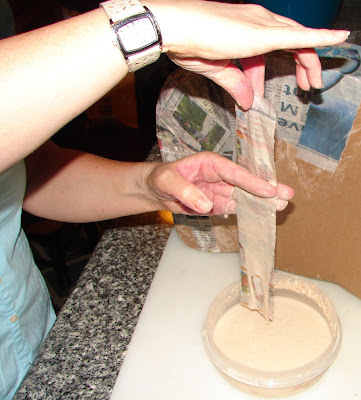 Next, dip the newspaper strips in the paste and run it through your fingers to get most of the excess paste off. Then lay the paper strips on the pinata. I usually do 2 to 3 layers of newspaper and then add another layer of paper that is the same color you want the pinata. Next, cut 3/4 inch slits about 1/2 inch apart on a streamer. Then, wrap the streamer around the pinata and glue it down. Next, cut the eyes out and hot glue them to the pinata. 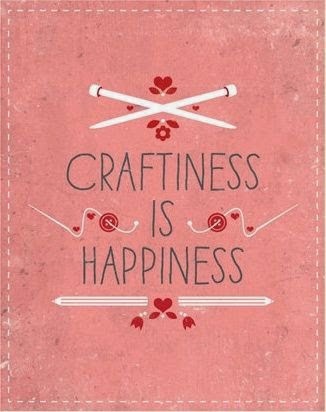 Lastly, add a ribbon and you are done! cute bunny, thanks for the tut. Brenda, this is so cute! We've made a lot of pinatas, but just the shape of balloons. You really went all out! Thanks for sharing with SYC. 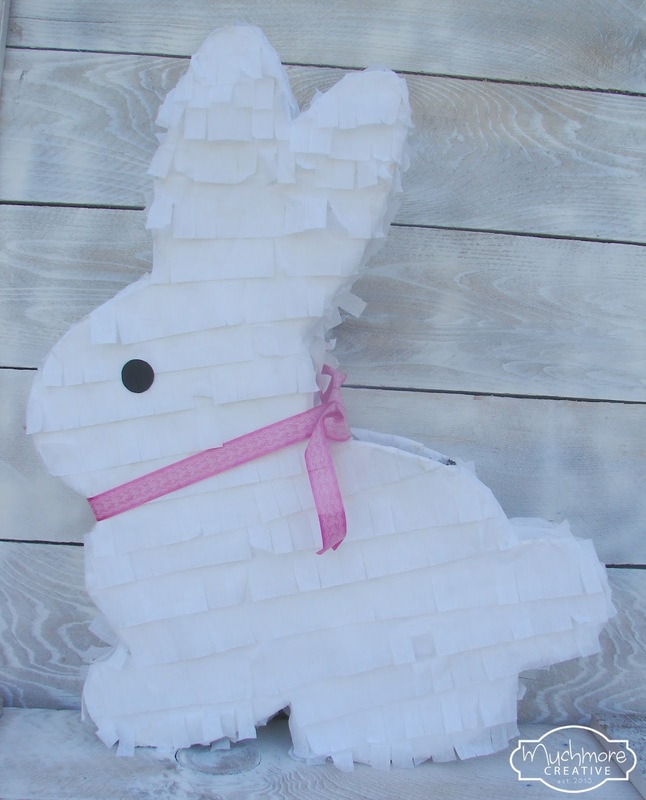 Thank you for sharing your process of how to form a bunny-shaped pinata. So cute! Pinned! Your bunny is adorable! Good directions! Your pinata turned out so cute!